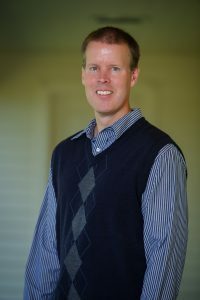 Pastor Scott Estell became the pastor of Faithway Baptist Church in July of 2008. Previous to coming to Faithway, Pastor Estell served as the pastor of Calvary Baptist Church in Sun Prairie, Wisconsin. 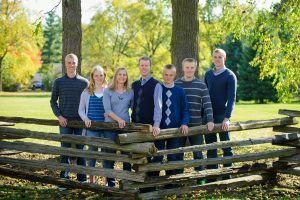 He also served for 9 years as an associate pastor at Tri-Lakes Baptist Church in Brighton, Michigan. Pastor Estell received a B.A. (Bachelor of Arts) in Pastoral Studies from Maranatha Baptist Bible College (Watertown, WI) in 1991; an M.A.B.S. (Master of Arts in Biblical Studies) from Maranatha Baptist Graduate School in 1993; and an M.Div. (Master of Divinity) from Detroit Baptist Theological Seminary (Allen Park, MI) in 1995. He has also completed half the required course work towards a Th.M (Master of Theology) degree. Pastor Estell and his wife, Cindy were married in 1992. They have been blessed with 5 precious children: Caleb, Bethany, Benjamin, Nathan, & Joshua (pictured left to right). A man was once asked, “What is your greatest fear?” He wisely replied: “My greatest fear is to be successful at something that doesn’t matter.” What truly matters in life is knowing Jesus Christ and knowing what He wants us to do. The Bible tells us in Colossians 1:16 that we were made by Him and for Him. Matthew 28:19-20 tells us what He wants us to do: make and mature disciples of all nations. 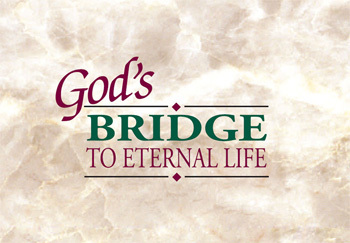 We invite you to partner with us in accomplishing the only thing that really matters. Faithway Baptist Church exists to spread God’s fame for the sake of His name by making and maturing disciples through the ministry of His Word. Our greatest desire is to see every man, woman, teen, and child who comes into contact with our ministry possess a knowledge of Jesus Christ as his or her personal Lord and Savior and come to have a greater knowledge of Him.